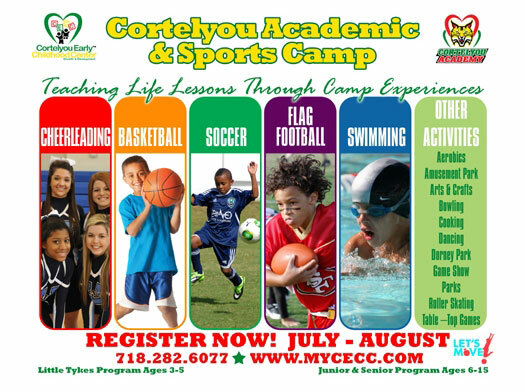 Welcome to the Cortelyou community! We are committed to the intellectual, social, and moral growth of our students. 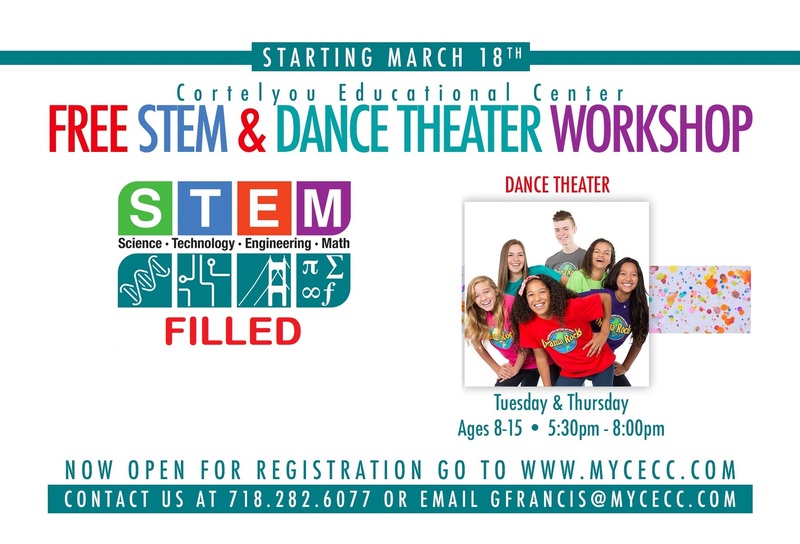 They help make Cortelyou an open, dynamic community where a passion for learning thrives. With respect, enthusiasm, and patience, we prepare our students to reach for levels of achievement they have not attempted before and encourage them to measure the success of their efforts by the progress they make. CECC is committed to providing an excellent education that meets each student’s interests, abilities, and needs and promotes an appreciation for diversity in our community as an integral part of school life. Students at CECC are challenged to develop intellectual independence, creativity, and most importantly, responsibility toward others both within the school and in the community. CECC prepares students to reach for excellence, not only academically, but also as cultured, ambitious, and responsible citizens. I hope our website conveys the warmth and enthusiasm of Cortelyou's dynamic community of students, teachers, staff and parents. We hope you will join us.